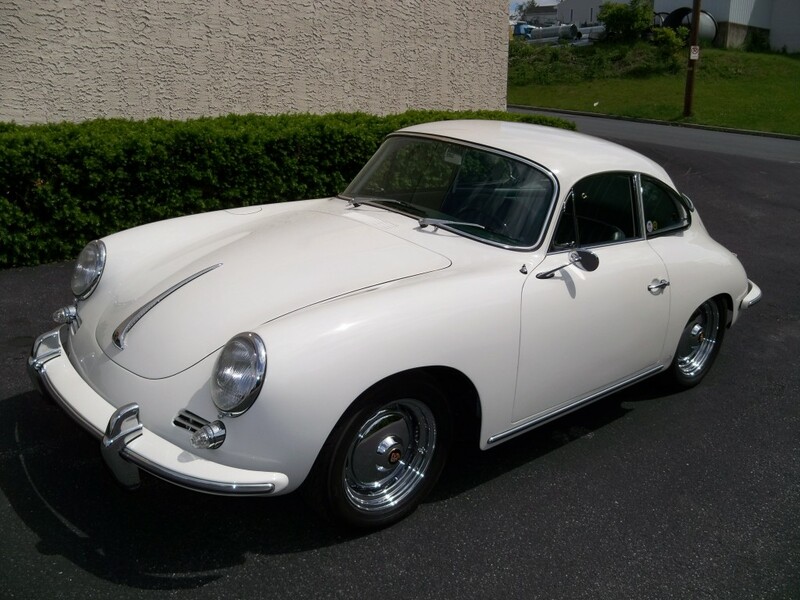 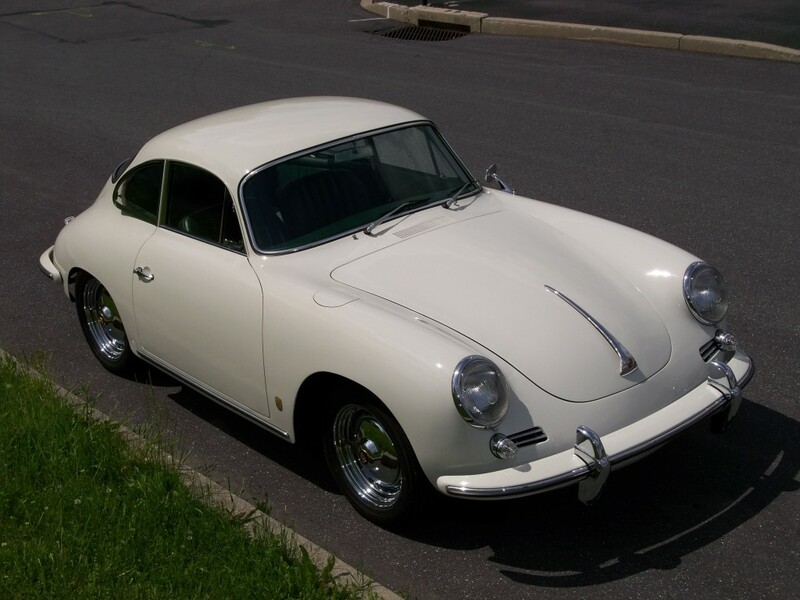 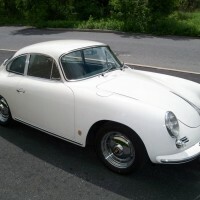 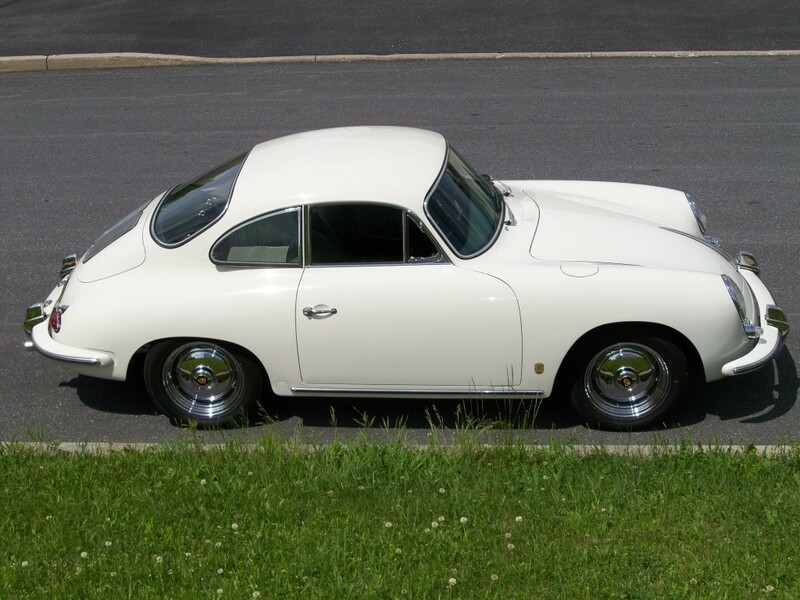 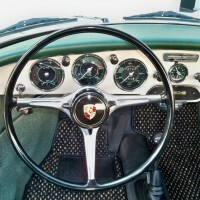 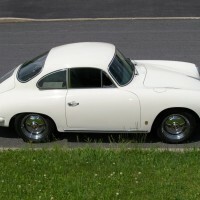 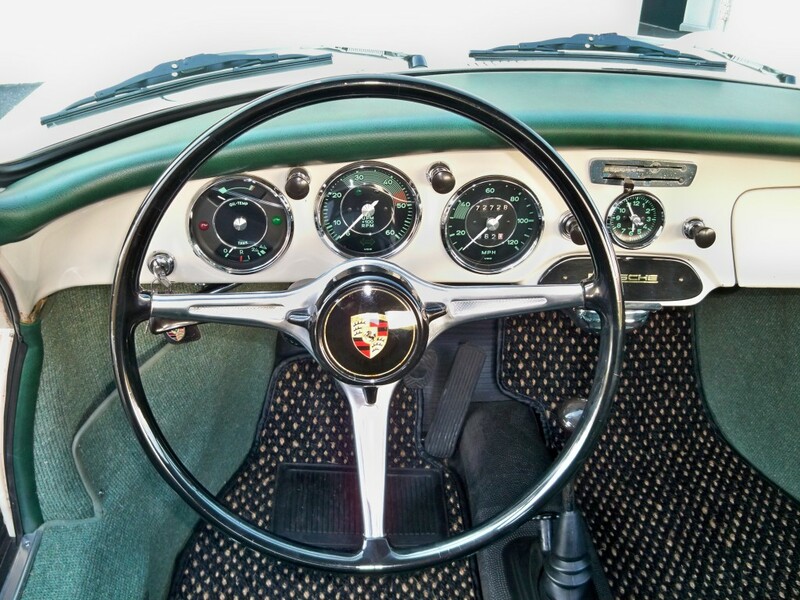 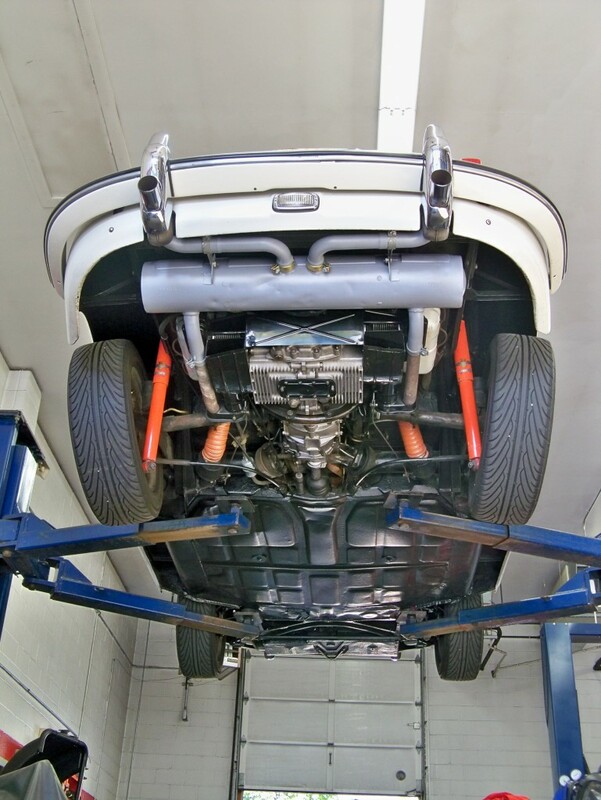 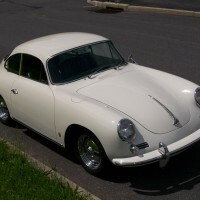 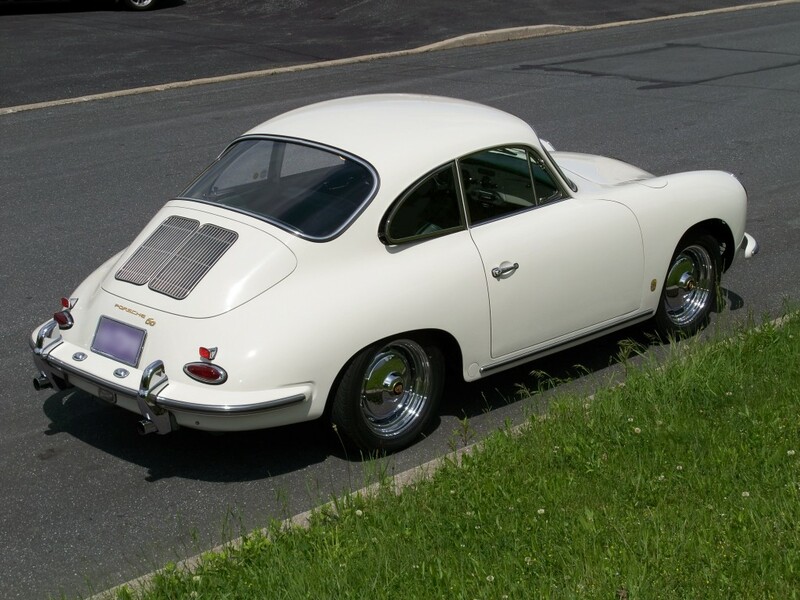 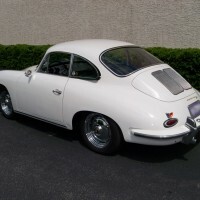 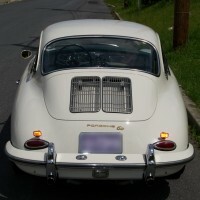 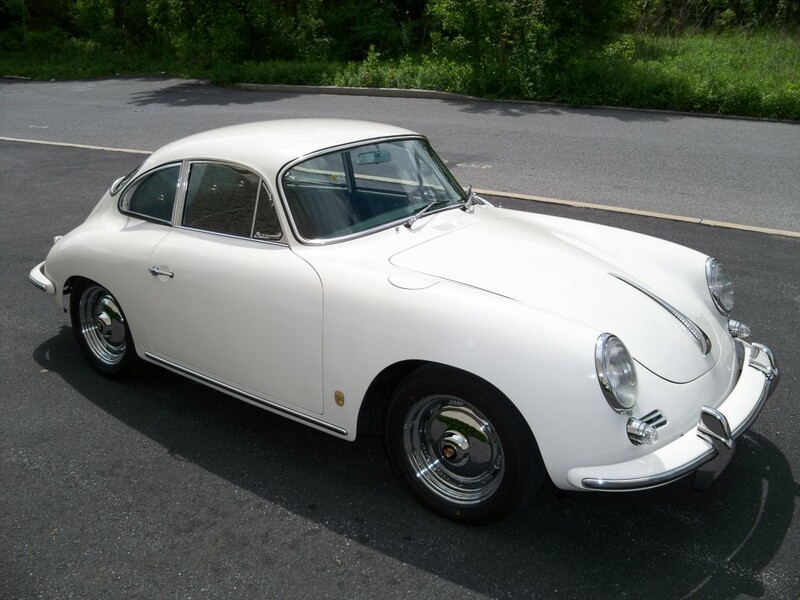 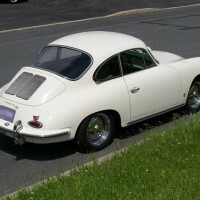 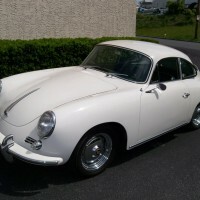 1962 Porsche 356B T6 Coupe » Specialty Cars Service Center, Inc.
1962 Porsche 356B T6 Coupe with 73,000 original documented miles. 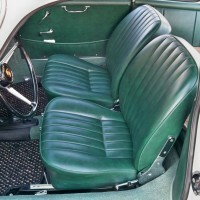 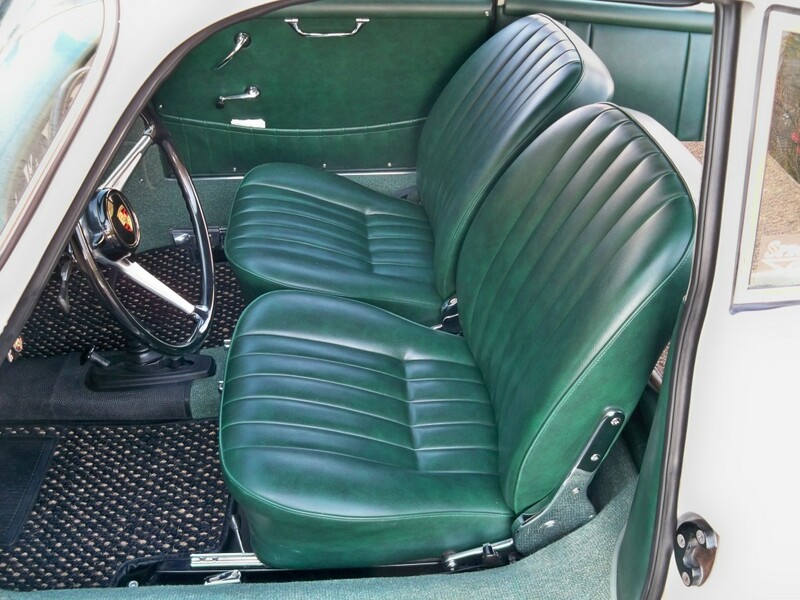 The car is in its original color, Heron Grey with green leatherette interior. 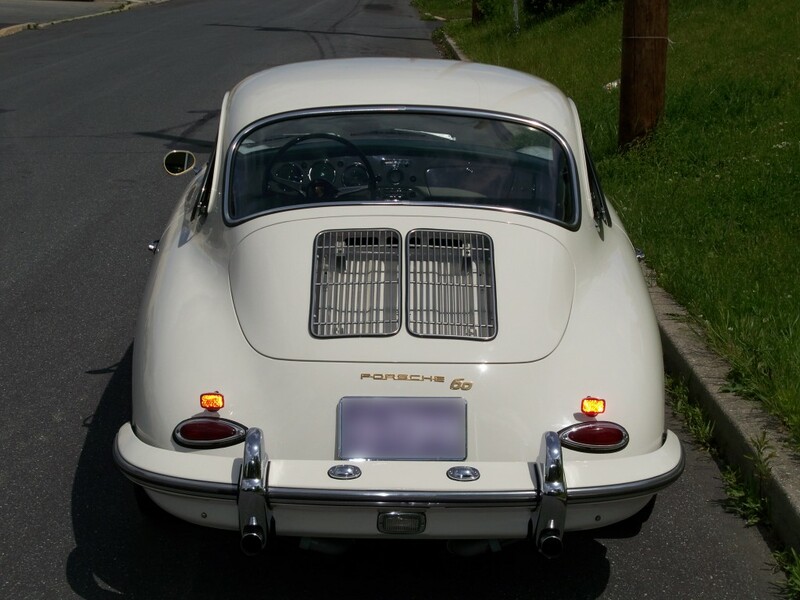 This is an extremely clean car that has had absolutely no body damage or accidents in its 52 plus years of service. 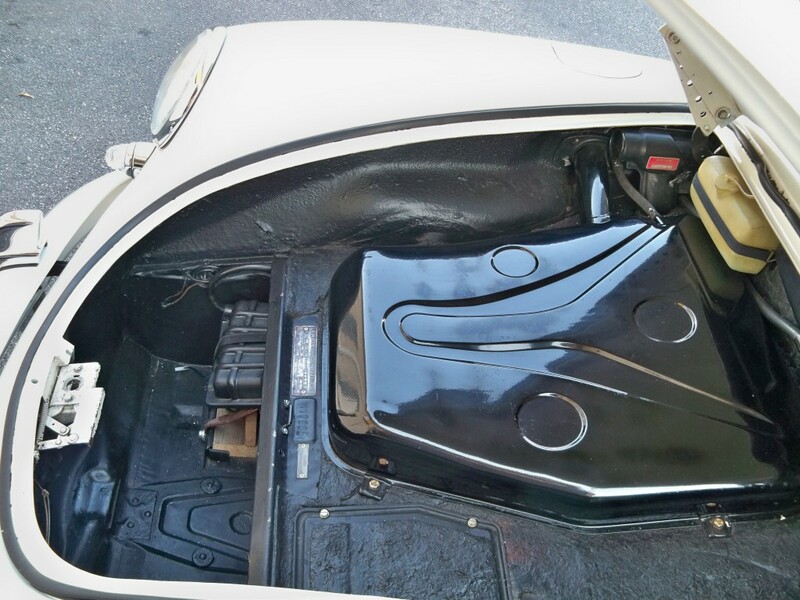 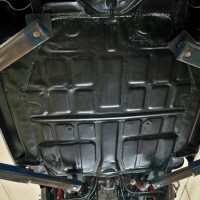 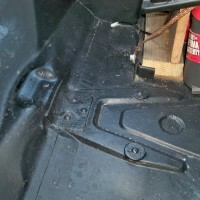 It has all of its original body panels, floors, longitudinals, and battery box; all with no rust. 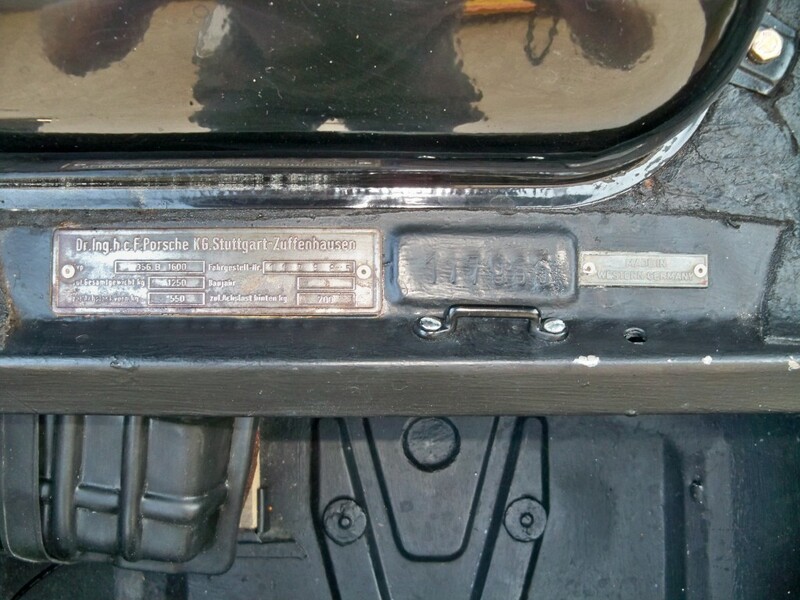 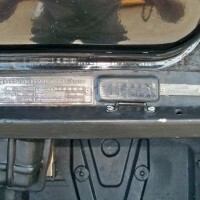 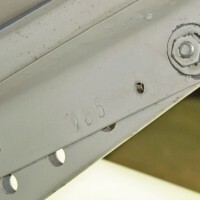 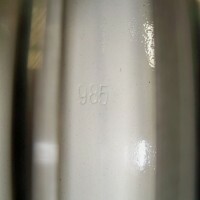 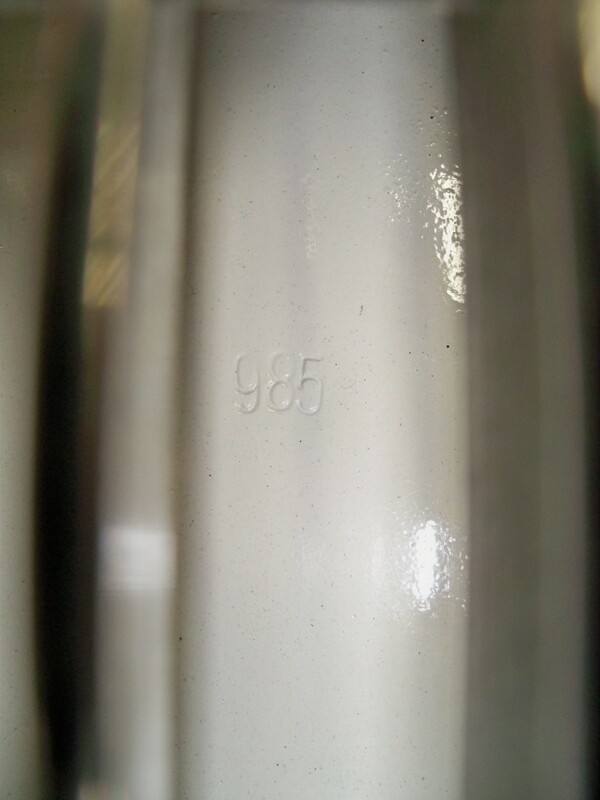 This is an all numbers matching California black plate car, according to the factory Kardex and the Certificate of Authenticity. 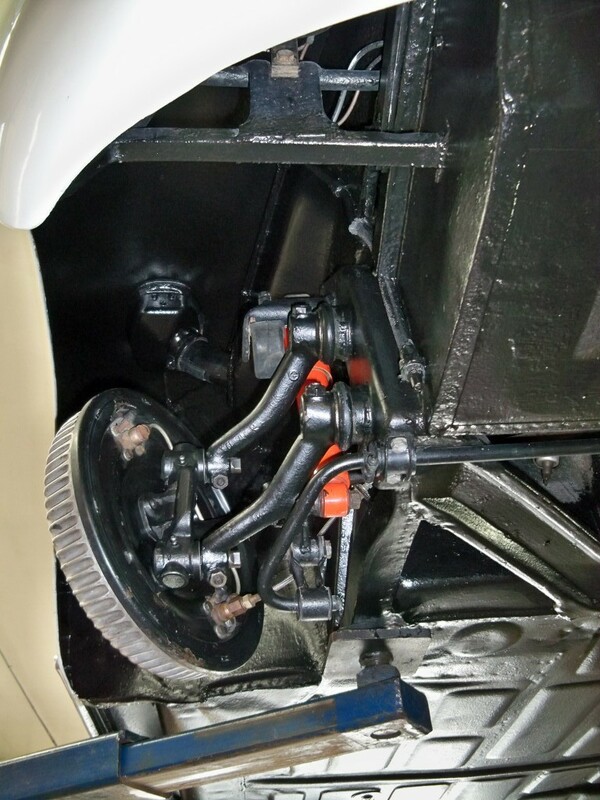 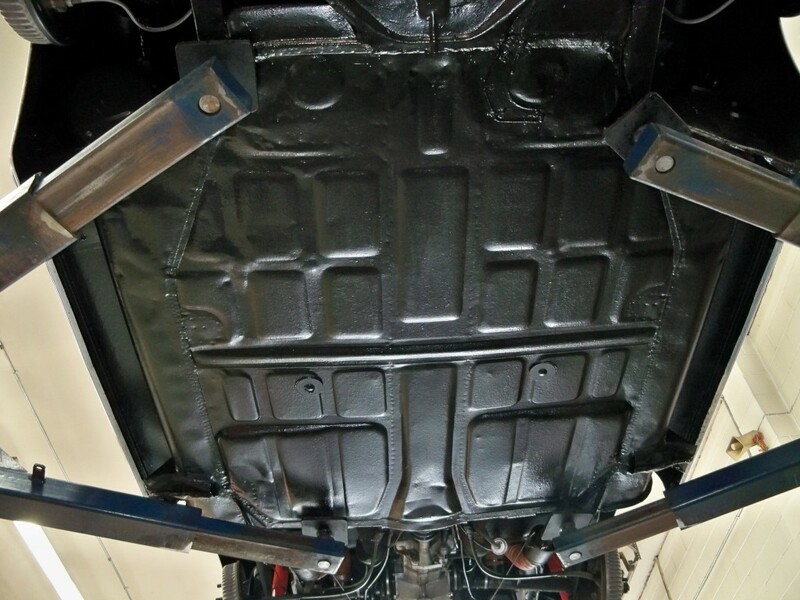 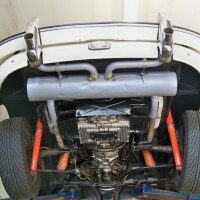 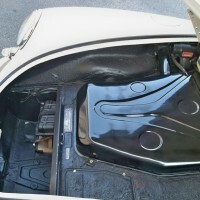 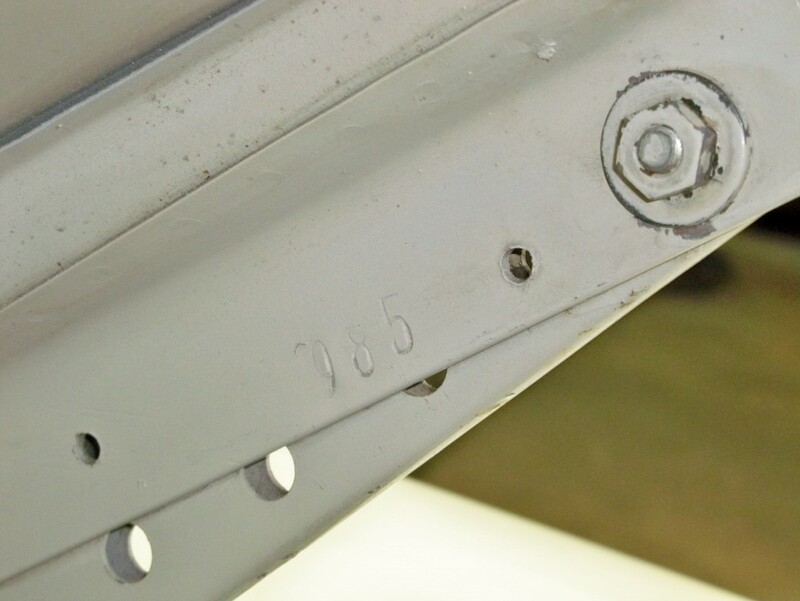 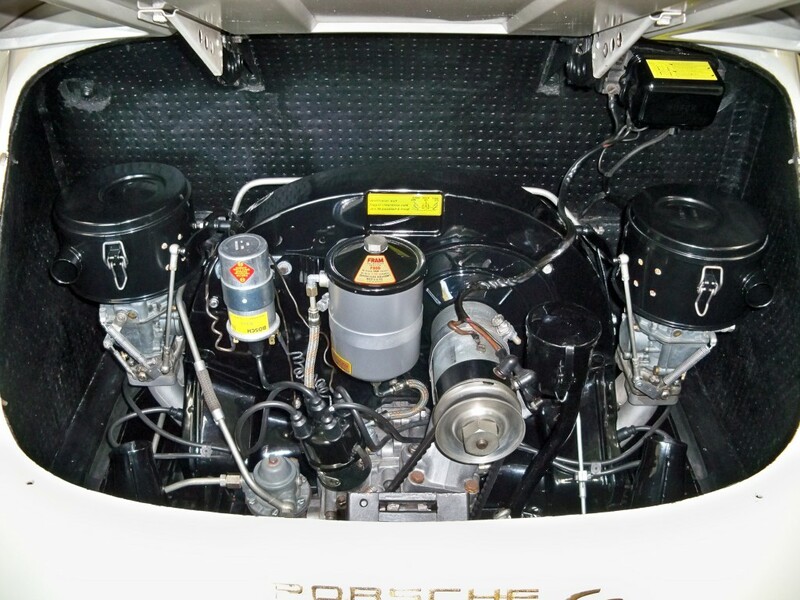 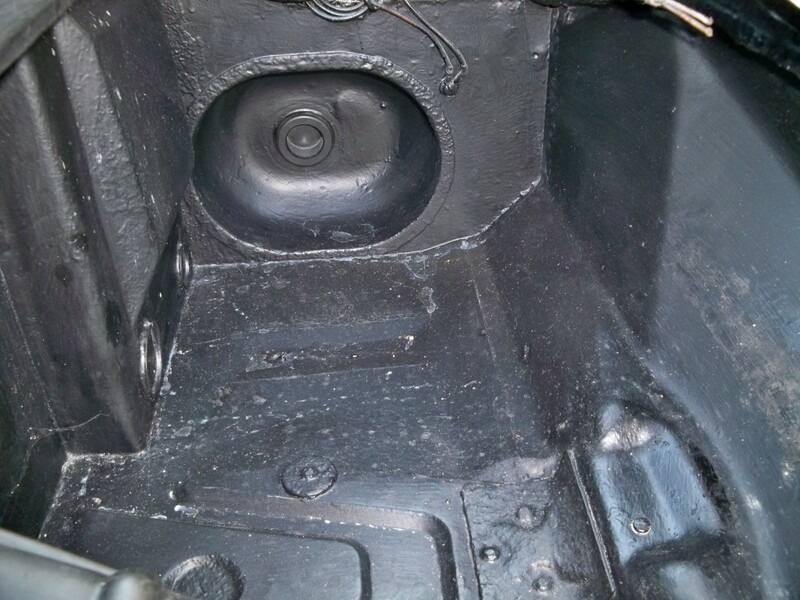 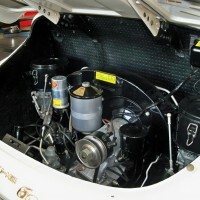 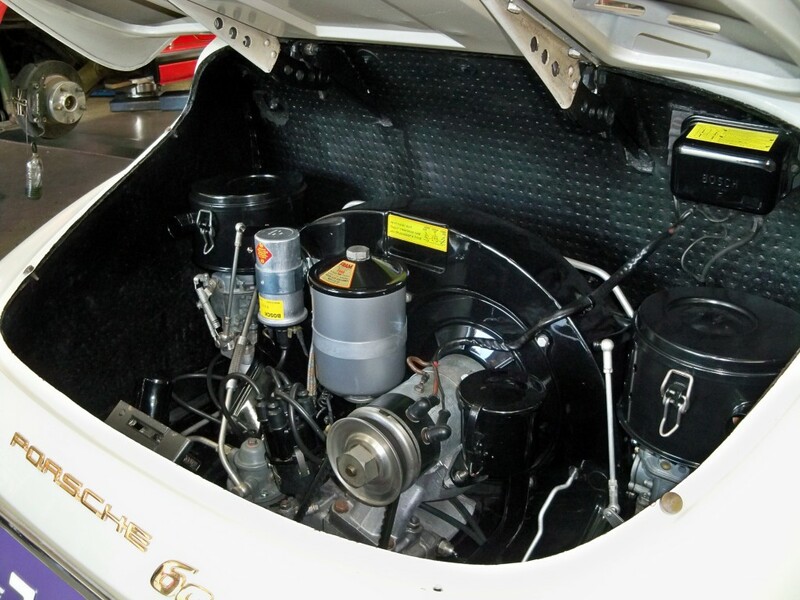 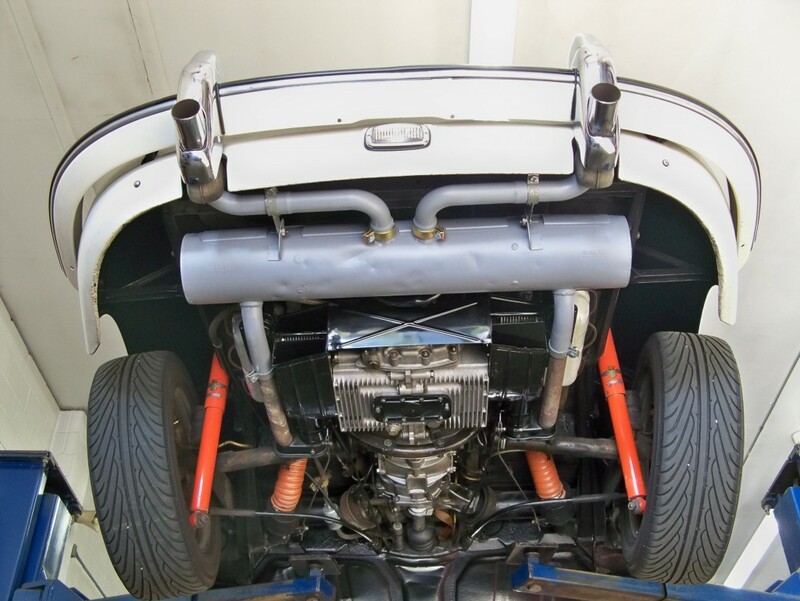 The original 1600 normal engine was completely rebuilt (3,000 miles) to 1600S specifications, balanced and blueprinted, using all new Genuine Porsche parts. 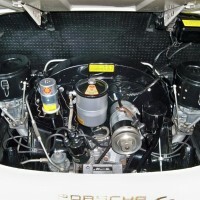 The engine performs flawlessly. 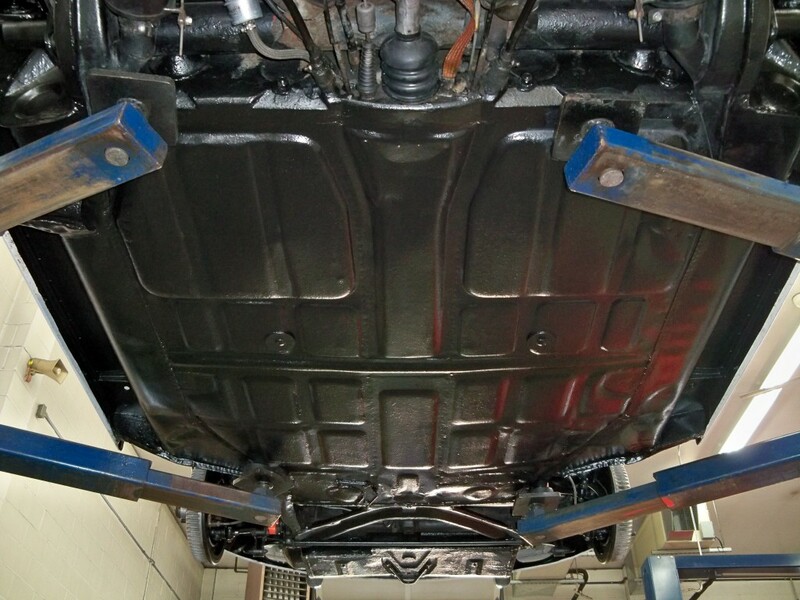 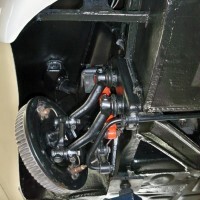 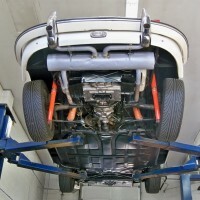 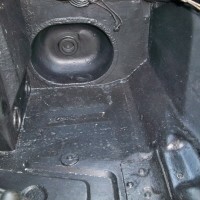 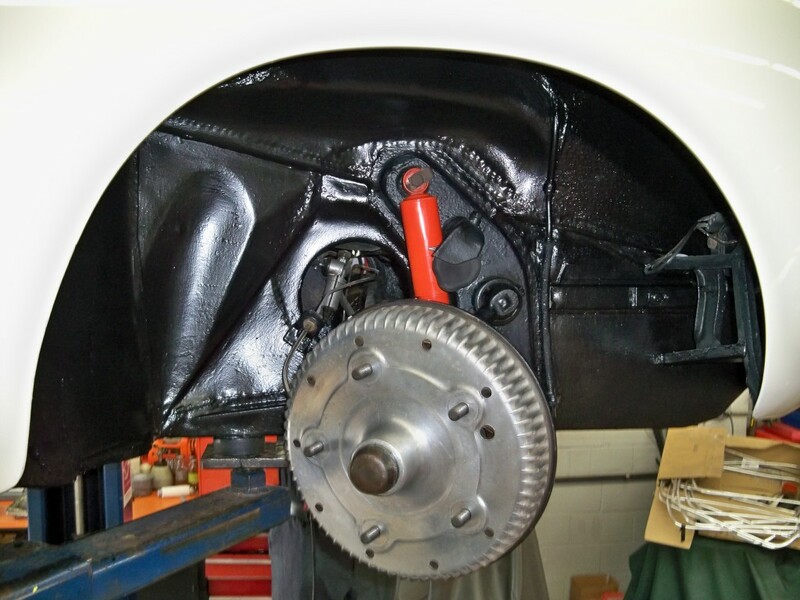 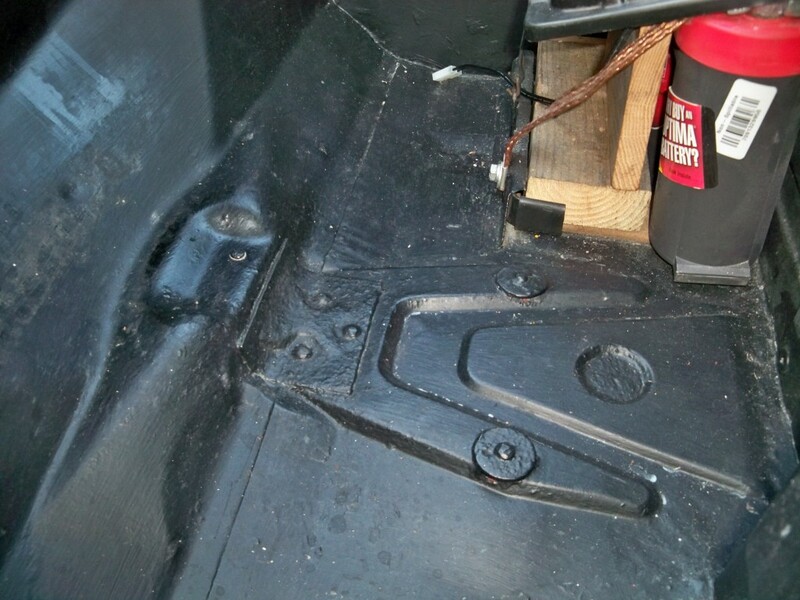 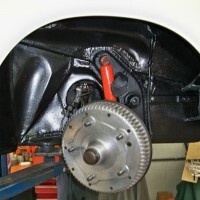 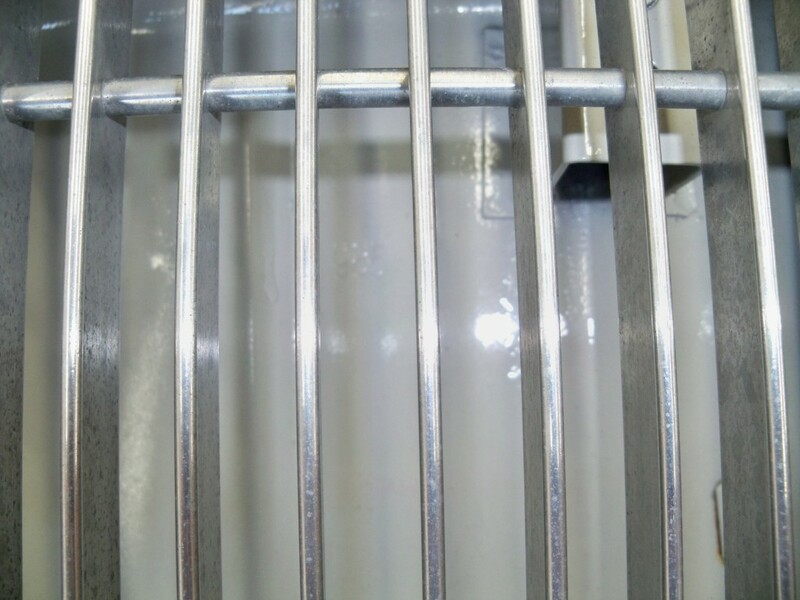 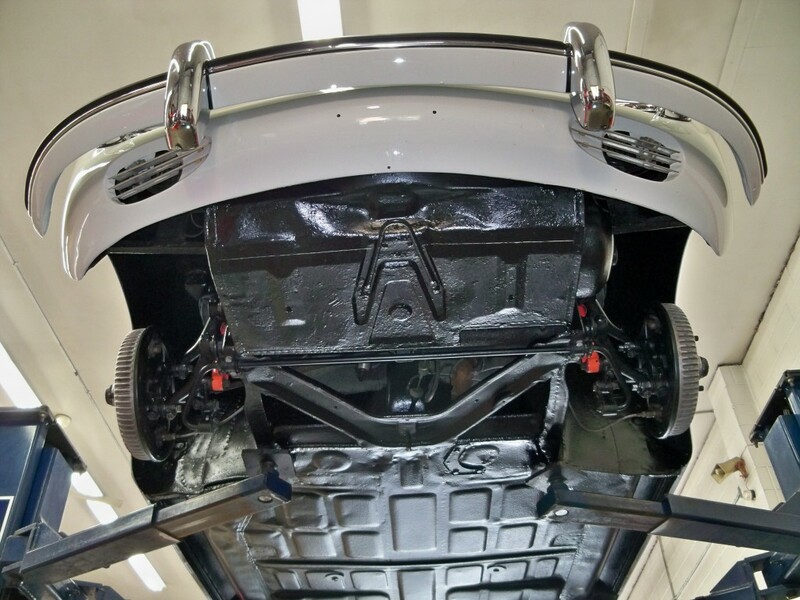 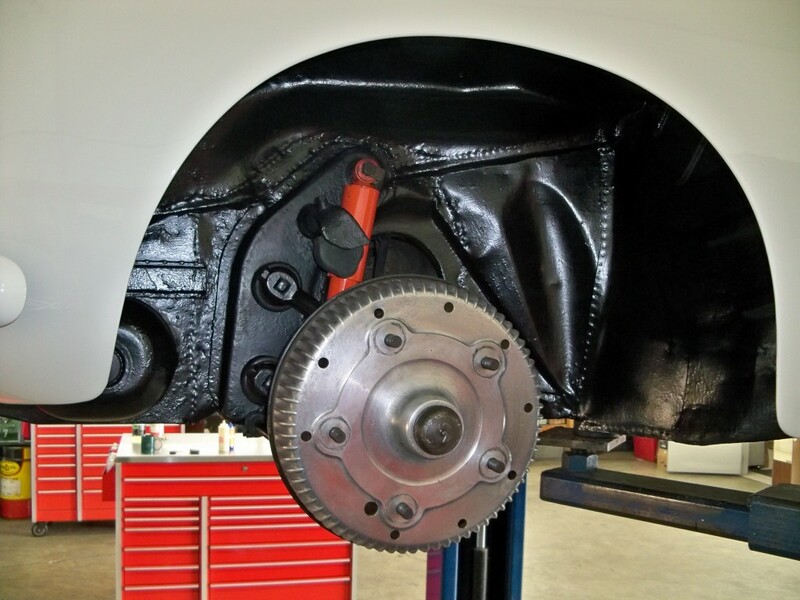 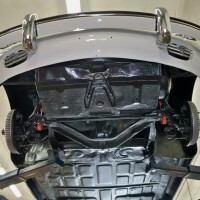 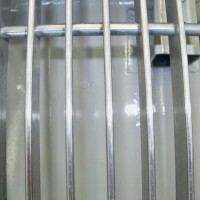 The transmission works perfectly, with no grinding into any gear, upshifting or down shifting. 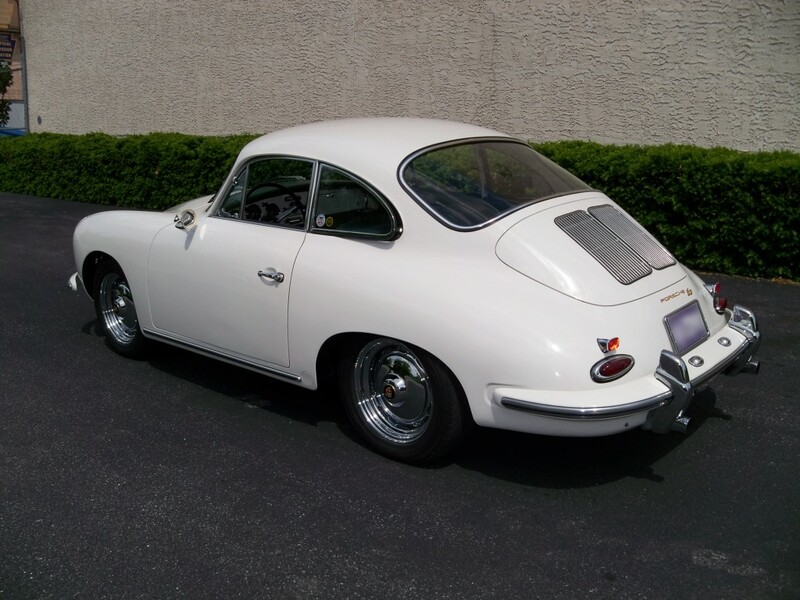 This car has been extremely well maintained from new and has a portfolio of well documented history. 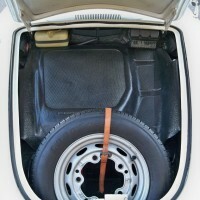 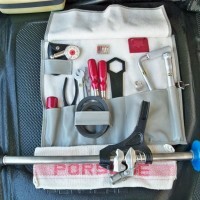 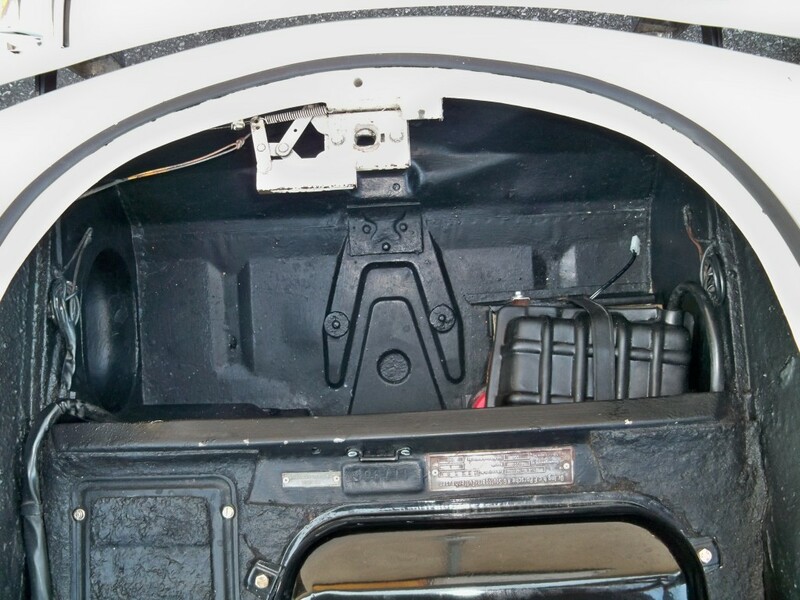 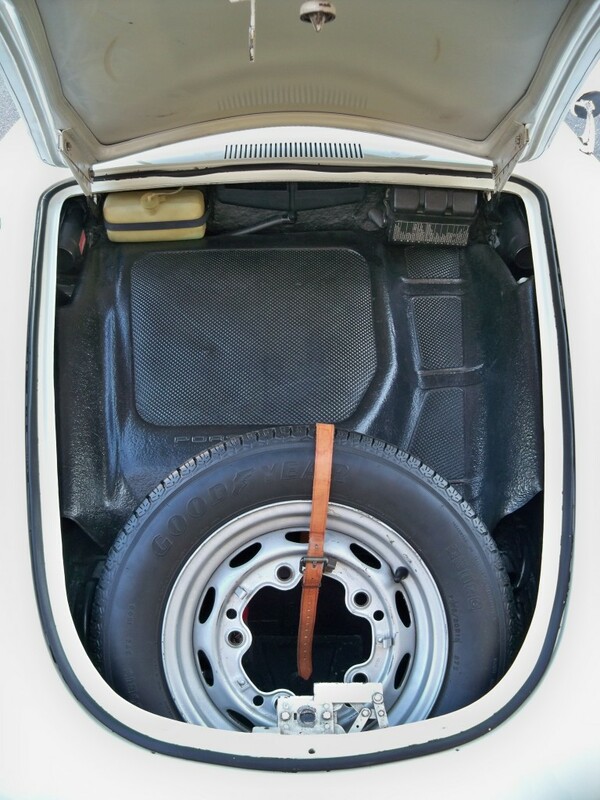 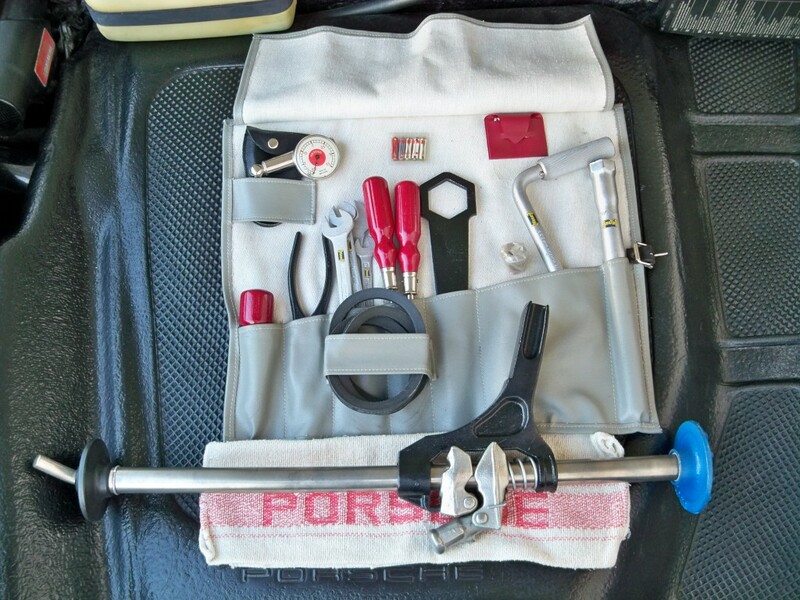 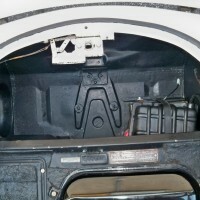 Also the car comes with its five original date stamped steel wheels, tool kit and jack, books and records.